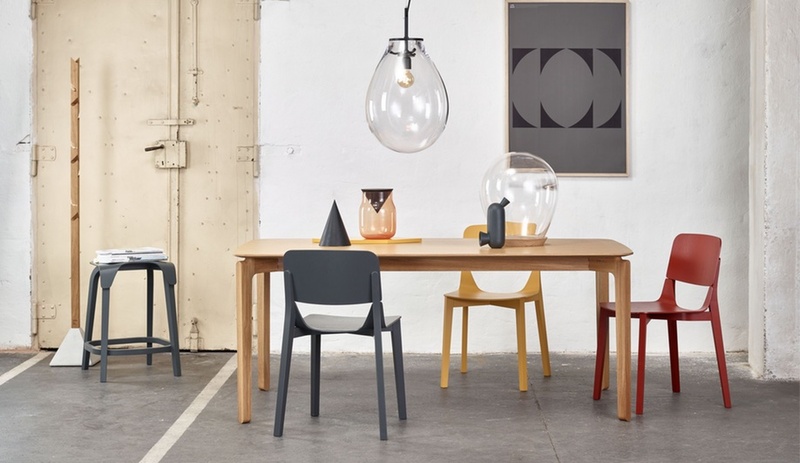 Want a peek at the fresh new furniture and lighting that will launch in the coming year? Look no further than the imm Cologne 2017 international interiors show, opening on January 16. Here are five upcoming debuts which suggest that — when it comes to furniture and lighting — there are curves ahead. 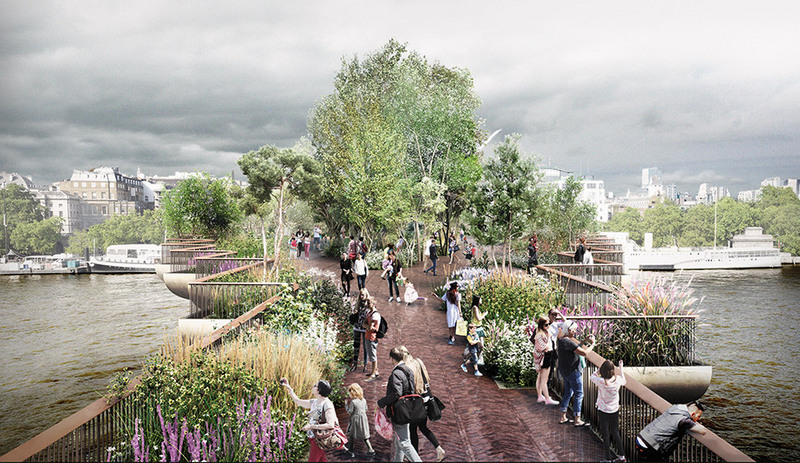 Virtual reality technology is taking hold in the worlds of architecture and design, giving firms a powerful tool for sharing their projects. 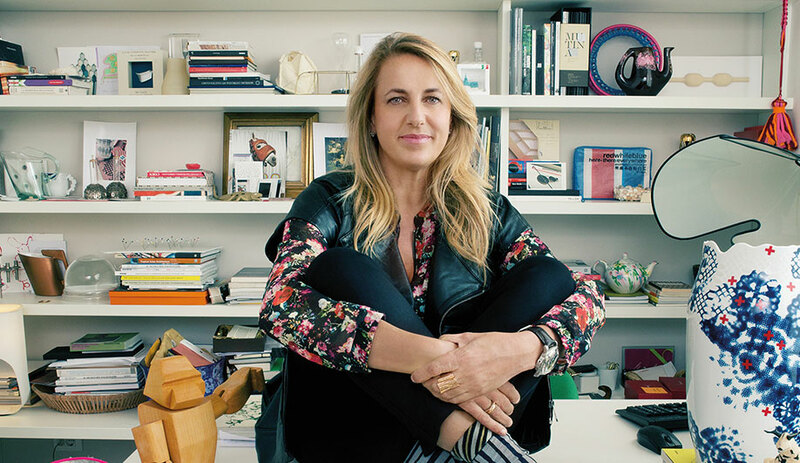 The Spanish designer dishes on what gives her good vibes. 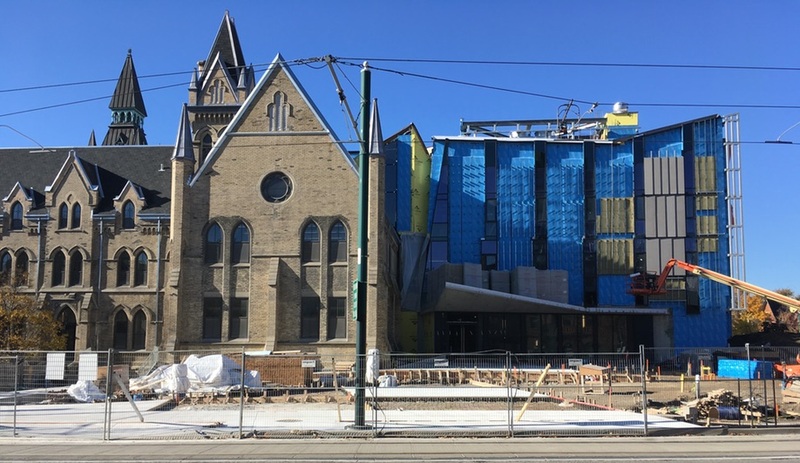 Perhaps the biggest expansion and restoration project ever undertaken by a Canadian school, One Spadina – the future home of the University of Toronto’s faculty of architecture – is shaping up to be a skillful blend of past and future. 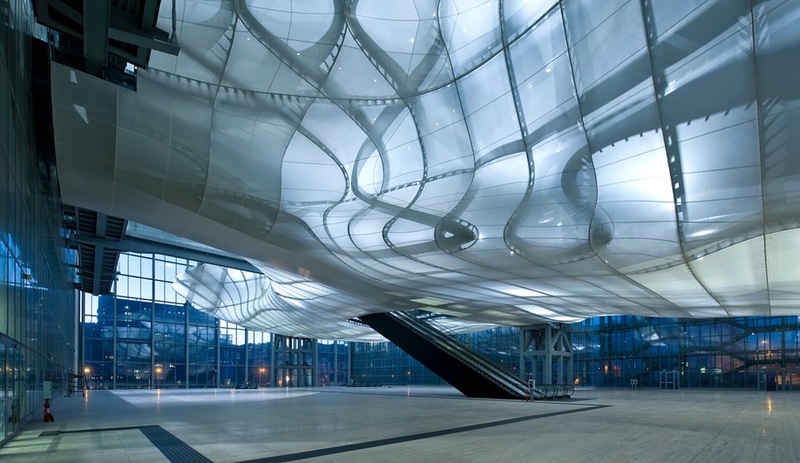 Levitating in the main atrium of Italy’s latest megastructure – New Rome EUR Convention Hall by local firm Studio Fuksas – a cocoon-like insertion brings an otherworldly presence to Rome’s business district. 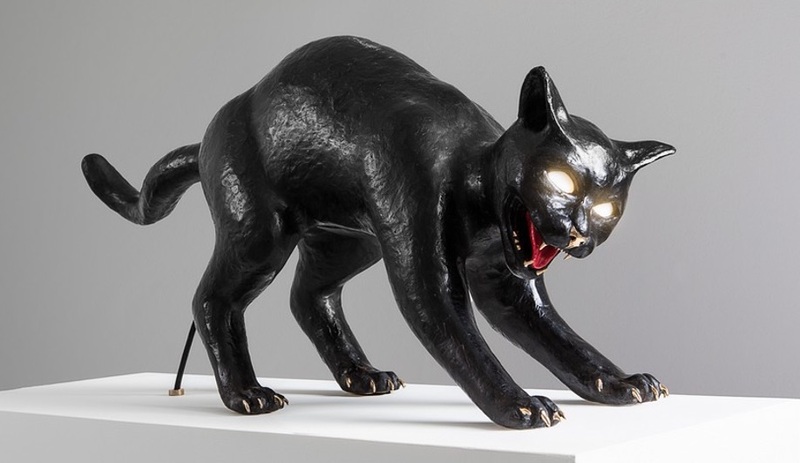 For Halloween, we’ve rounded up 13 of the most grisly, unsettling and spooky designs both new and old, from skeleton-inspired furniture and lighting to a chair that hides a disappearing ghost. 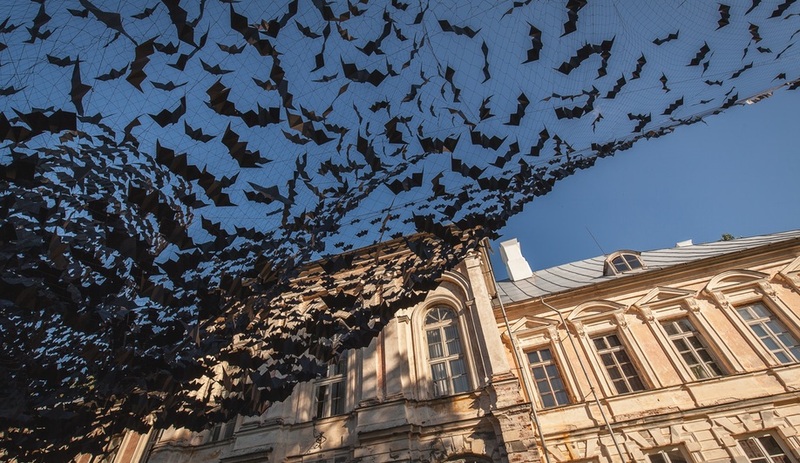 On the grounds of an 18th-century Baroque manor, Didzis Jaunzems Architecture installed a swarm of paper bats 10,000 strong. 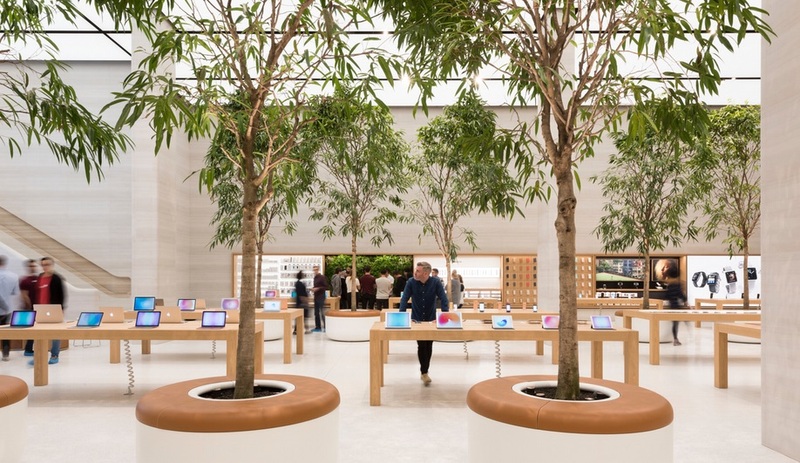 Two new Apple stores – designed by Foster + Partners and Bohlin Cywinski Jackson – have opened in London and New York, and while both channel the brand’s signature look, they also have some moves of their own. 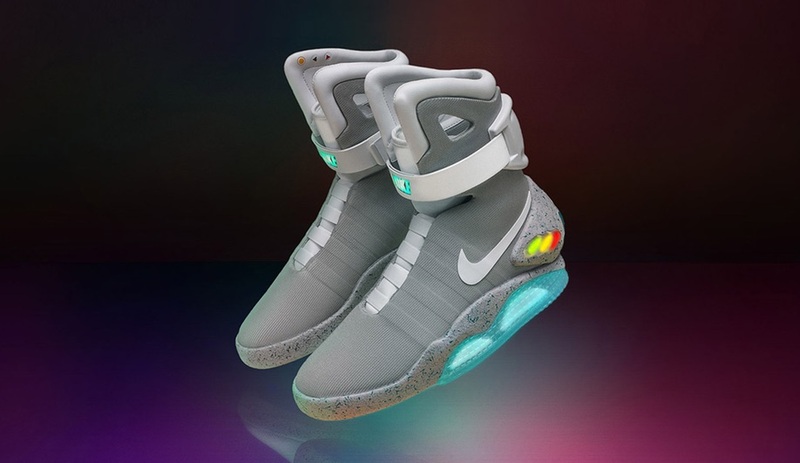 From self-lacing shoes to health-diagnosing tricorders, these seven sci-fi concepts that began as imaginary designs are now making their way into real life.